Recorded 1966 (?) at the Mayfair Recording Studios, New York City. 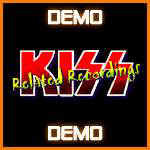 This track can be found on the appeared on the KISS box set (2001). 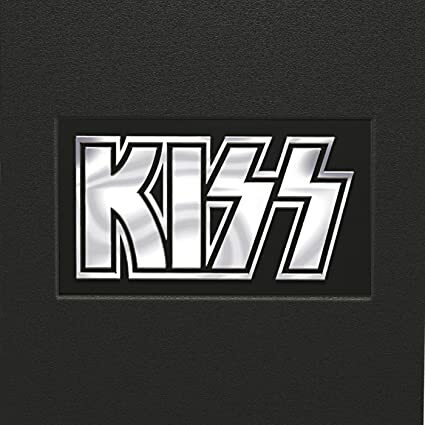 Track 03 would later recorded by Kiss for their debut album as "Let Me Know". Track 04 inspired by the Move song "Fire Brigade".